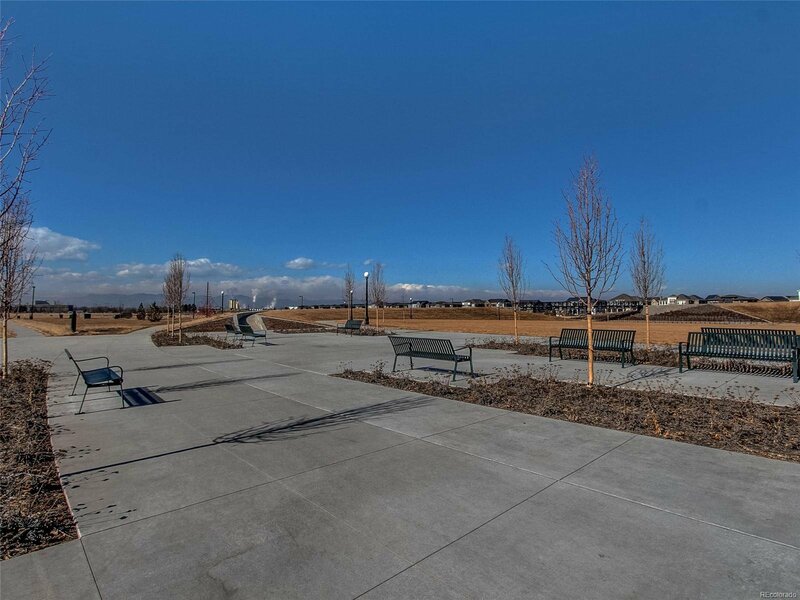 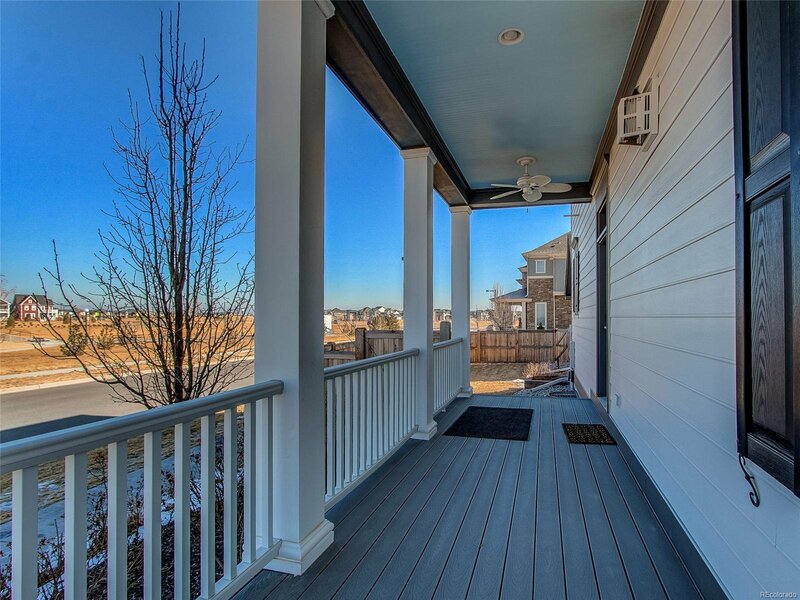 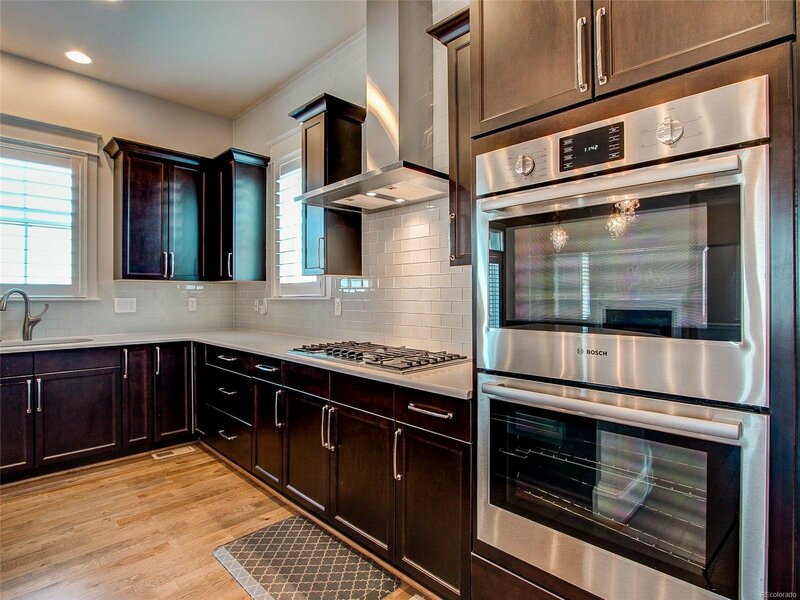 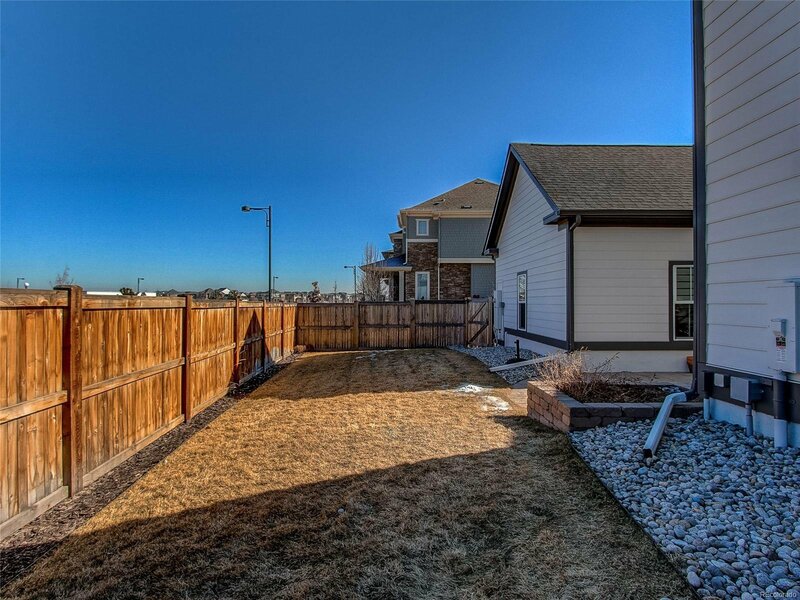 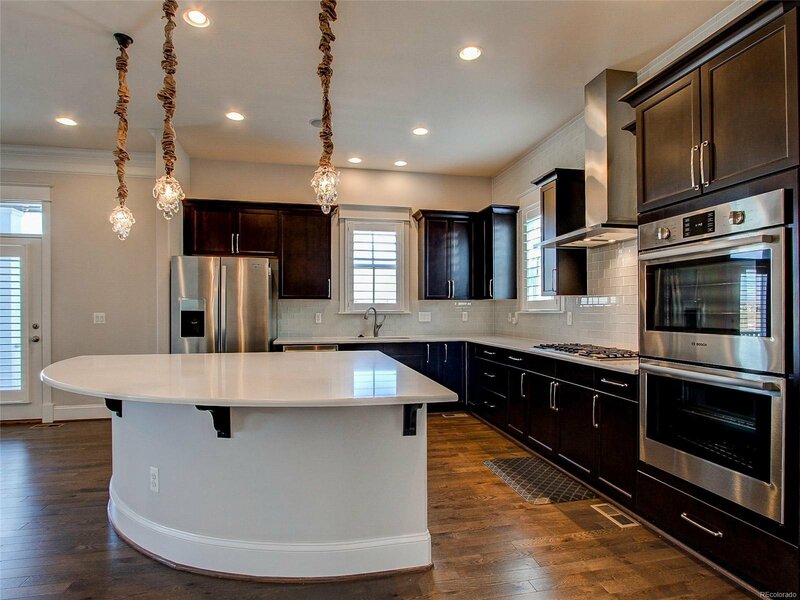 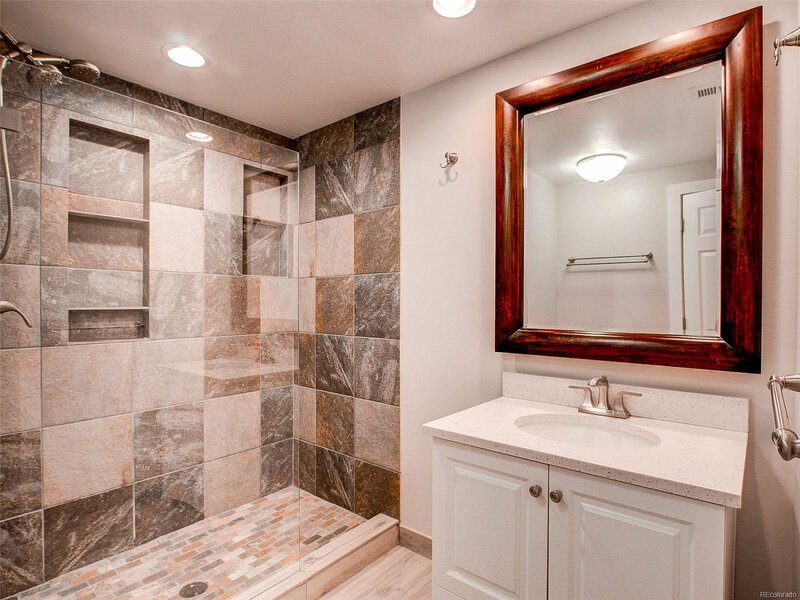 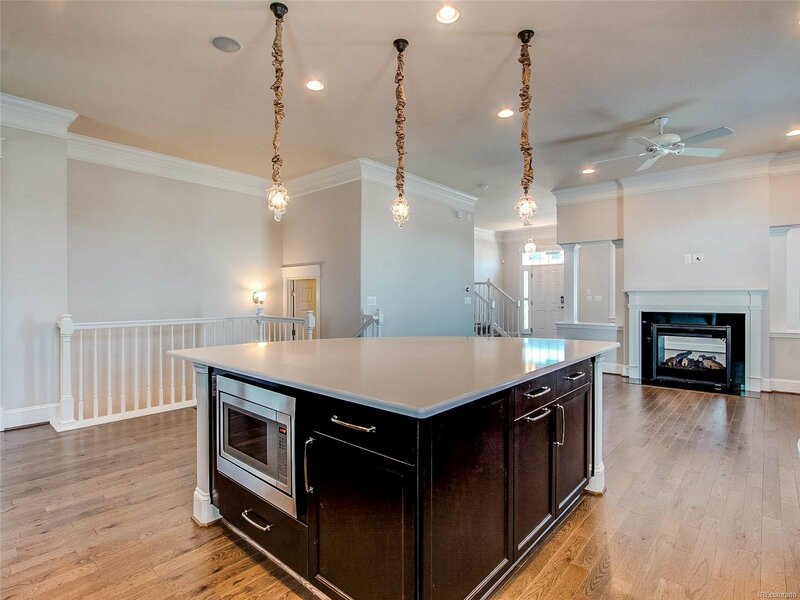 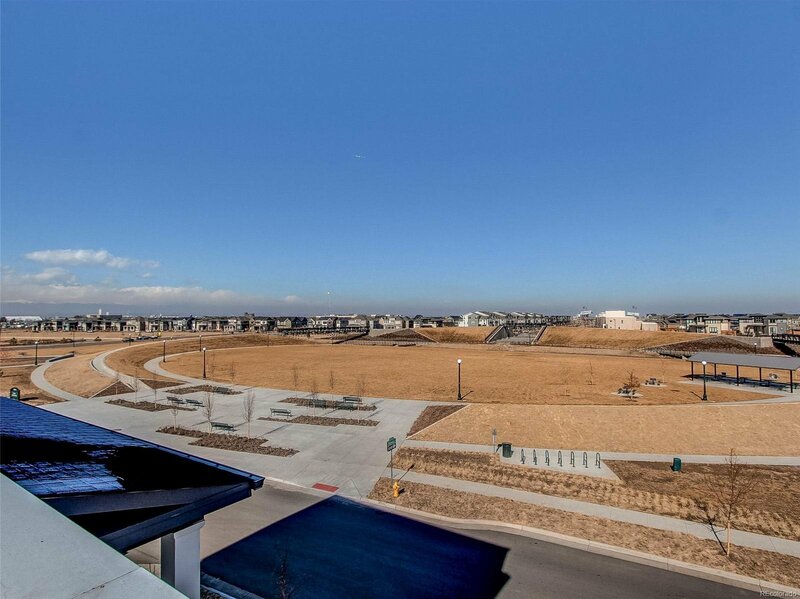 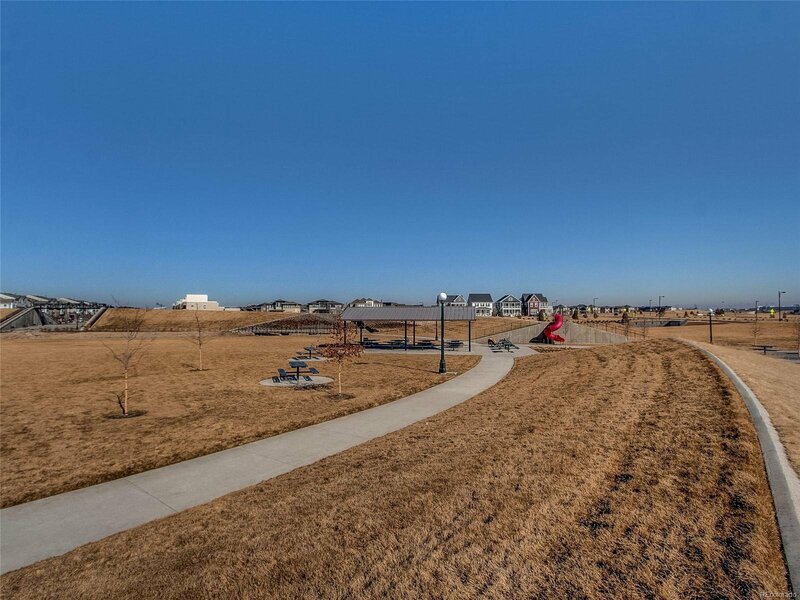 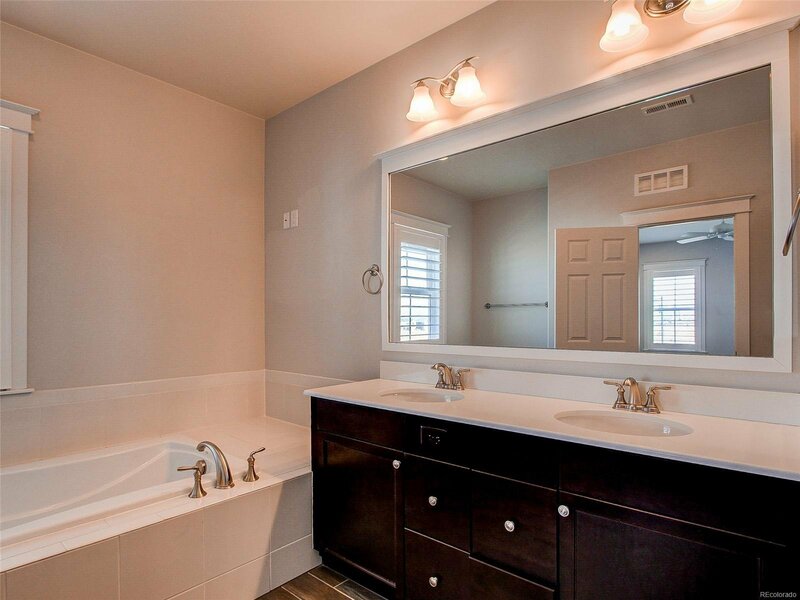 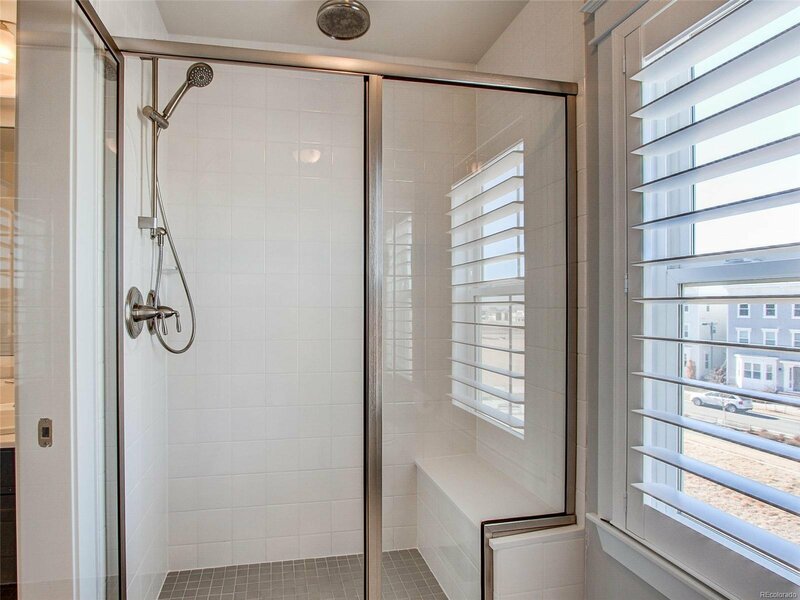 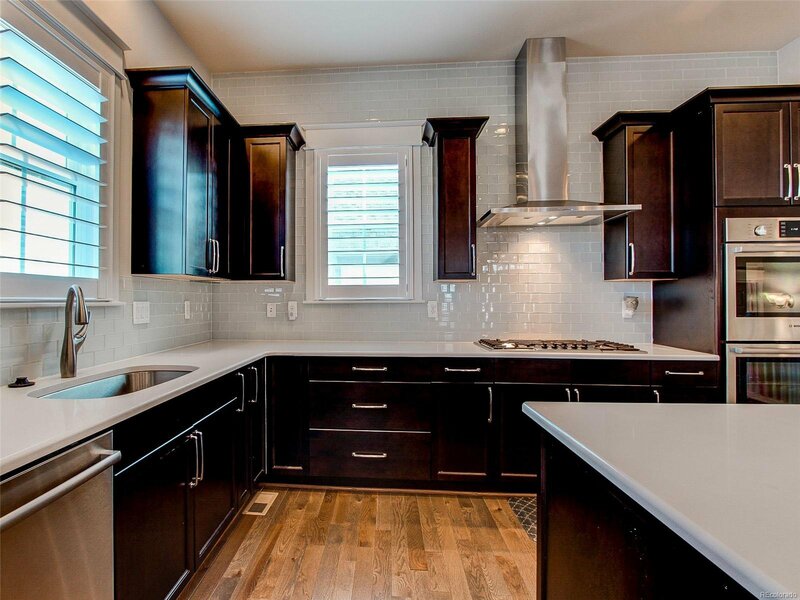 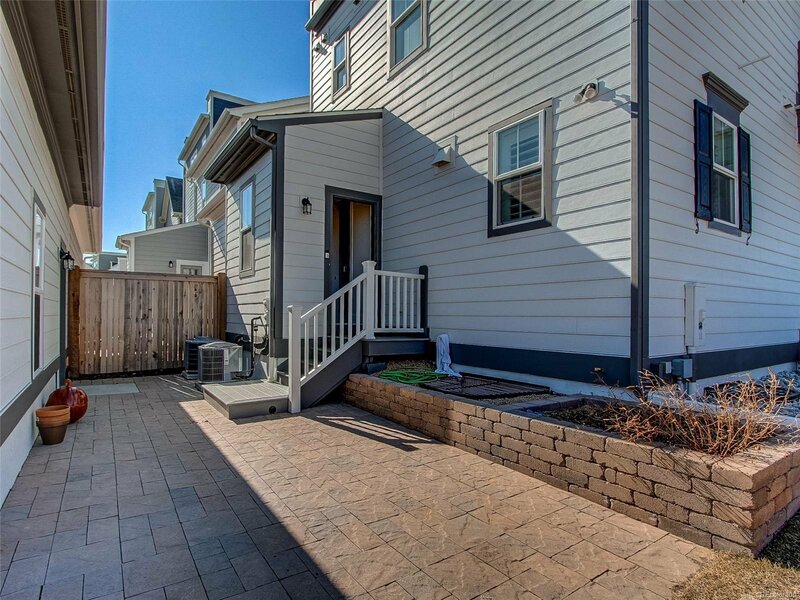 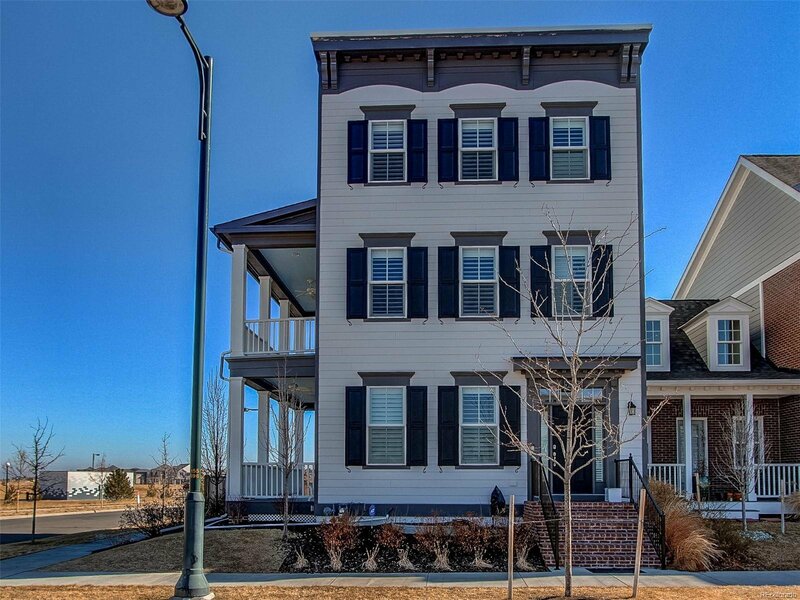 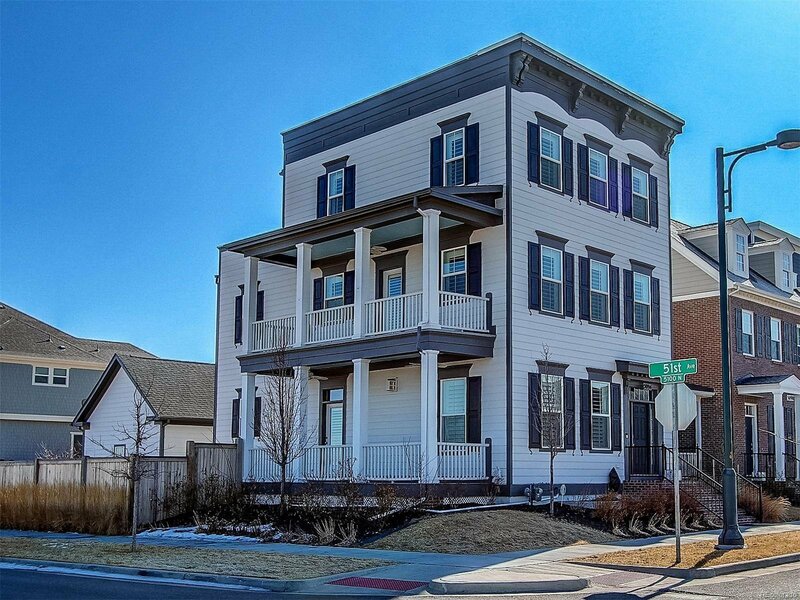 One of the best corner lots in Stapleton, this rare Belmont model has everything! 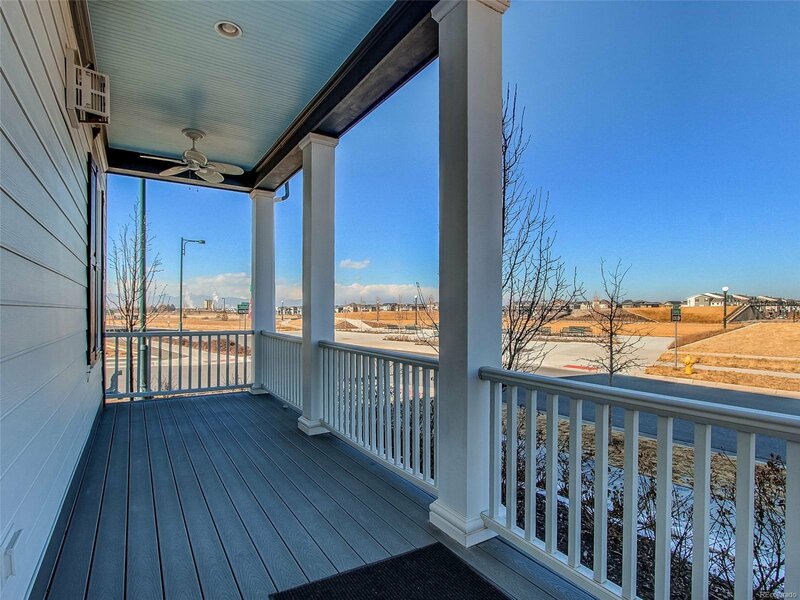 3 decks to enjoy gorgeous mountain and park views! 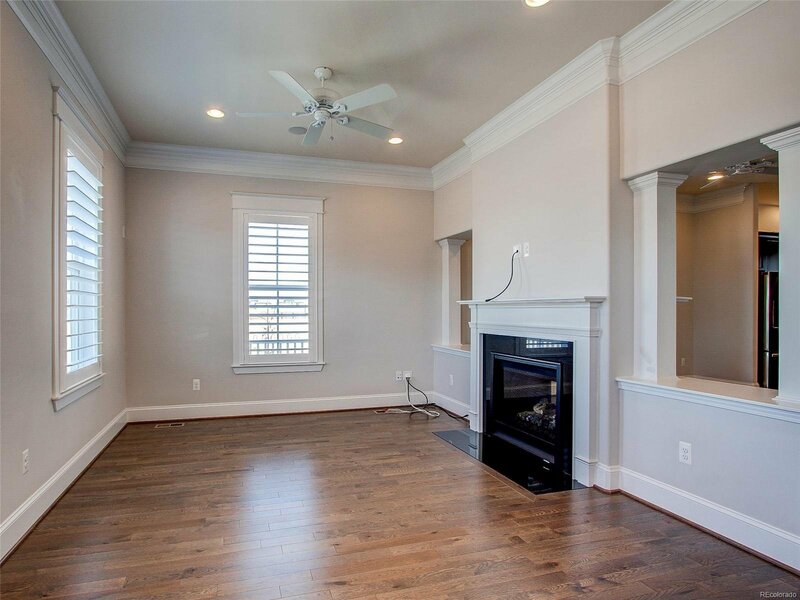 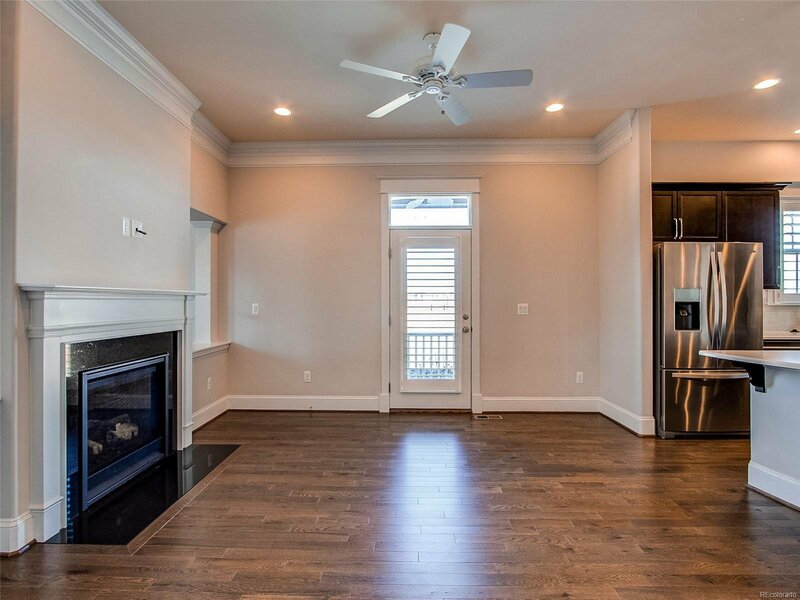 Spacious 3 story floor plan has living room w/fireplace that also opens to the dining area, open floor plan, beautiful wood shutters throughout, quartz counter tops, stainless steel appliances and a gas stove. 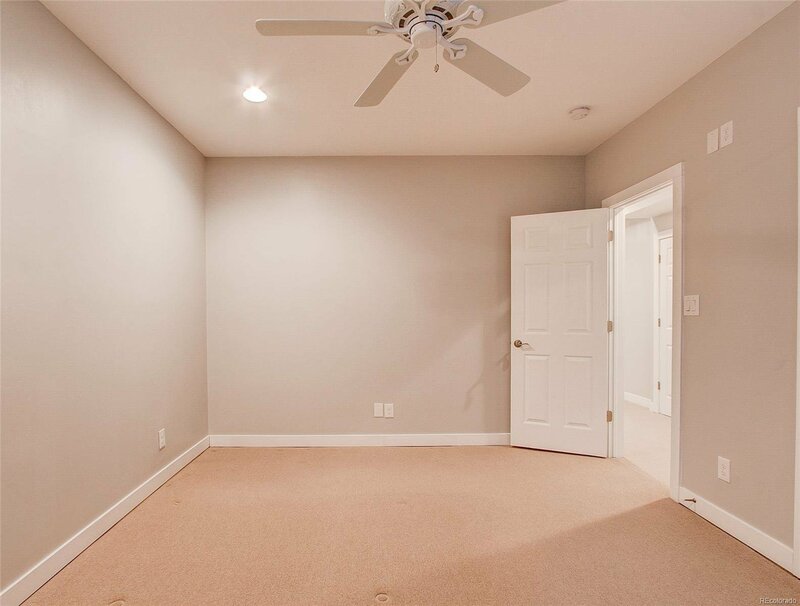 Included are all ceiling fans, 2 refrigerators, full size W/D, plus a stackable W/D. 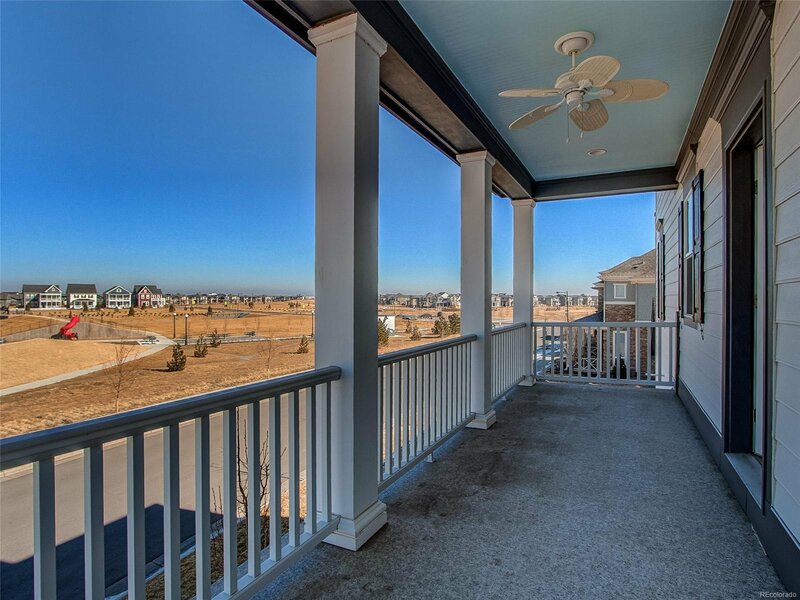 The 2nd floor showcases a master bedroom, 5 pc bath and a deck with those incredible views, plus a 2nd bedroom w/private bath. 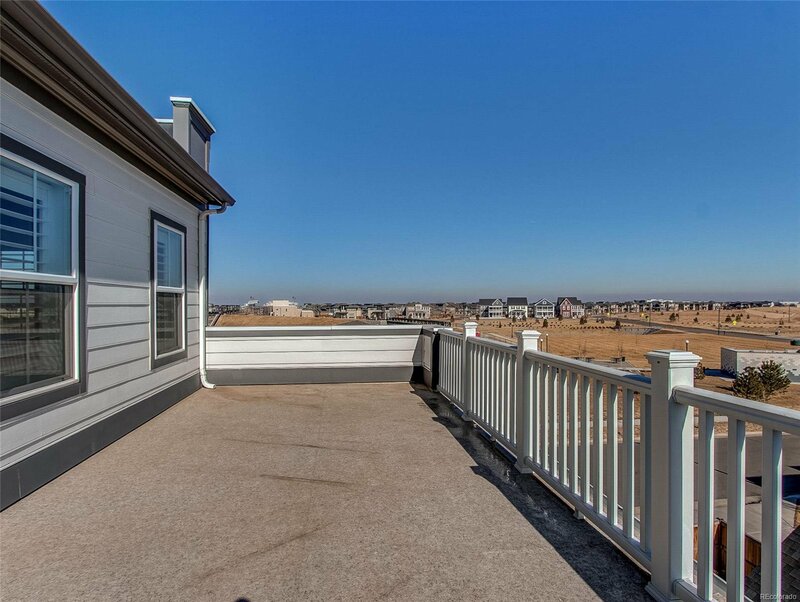 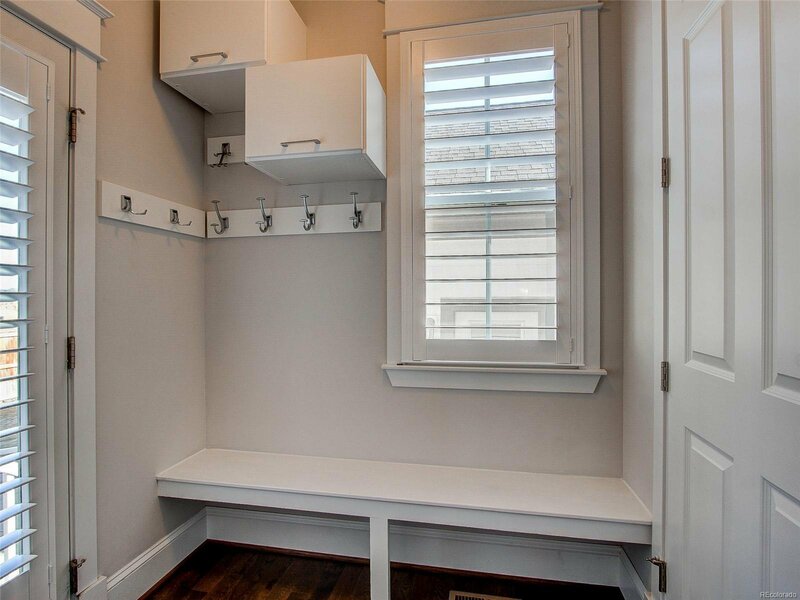 The 3rd floor has a large loft area, professional built-ins, wet bar and yet another private deck with awesome views, plus a 3rd bedroom w/private bath. 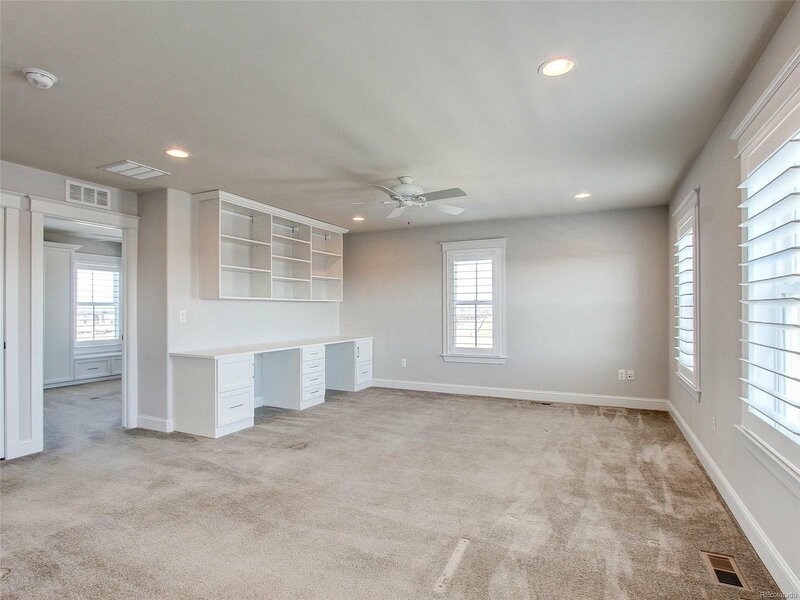 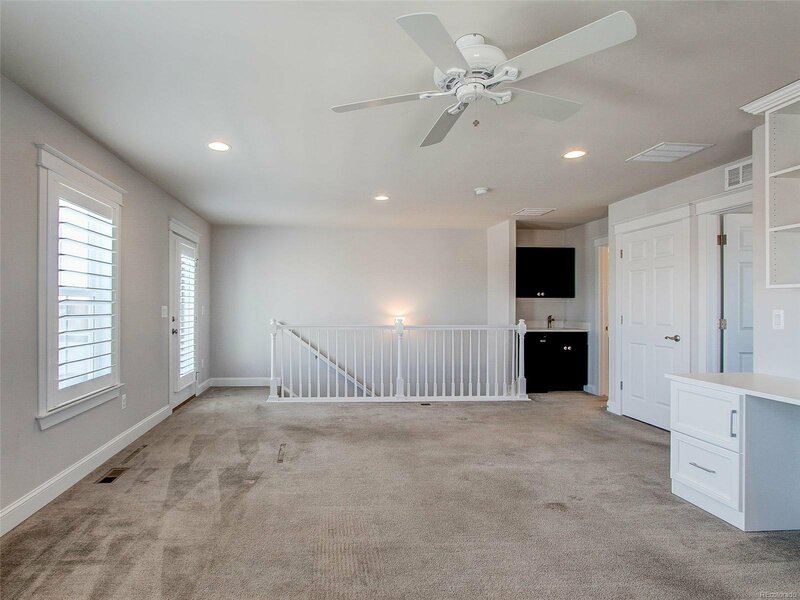 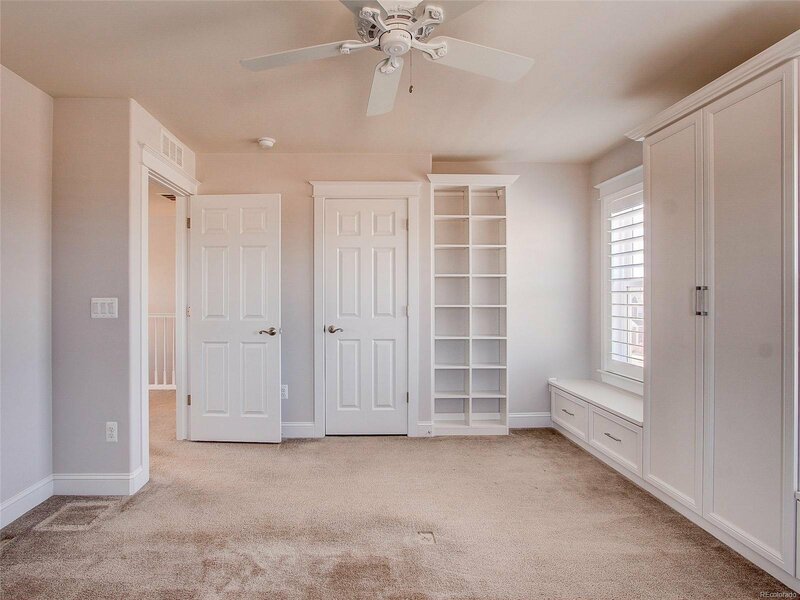 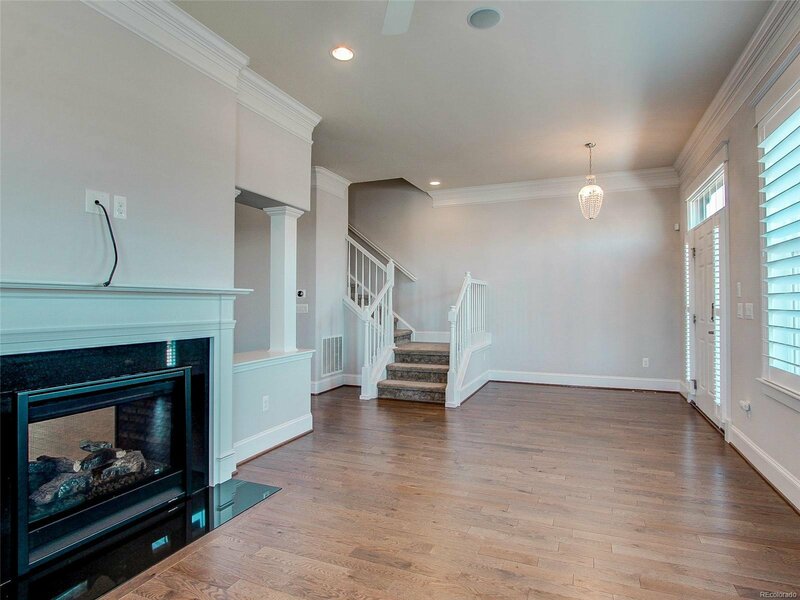 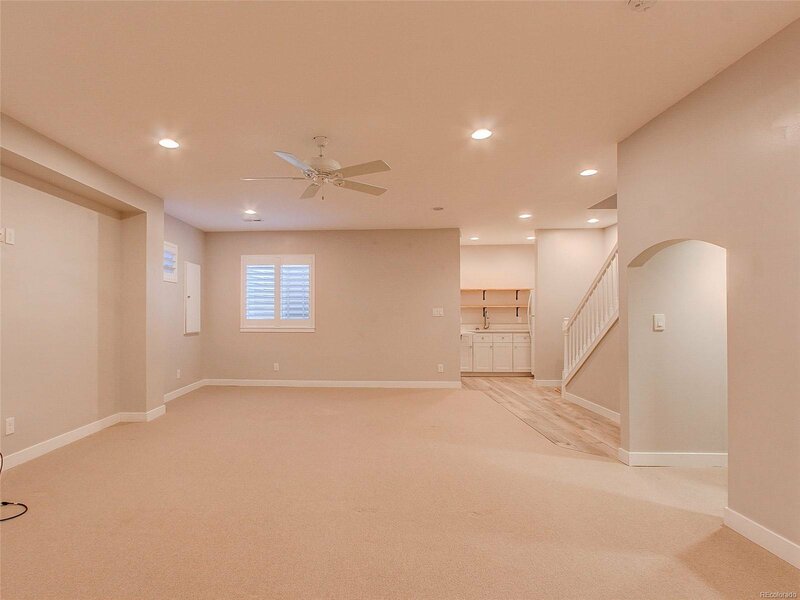 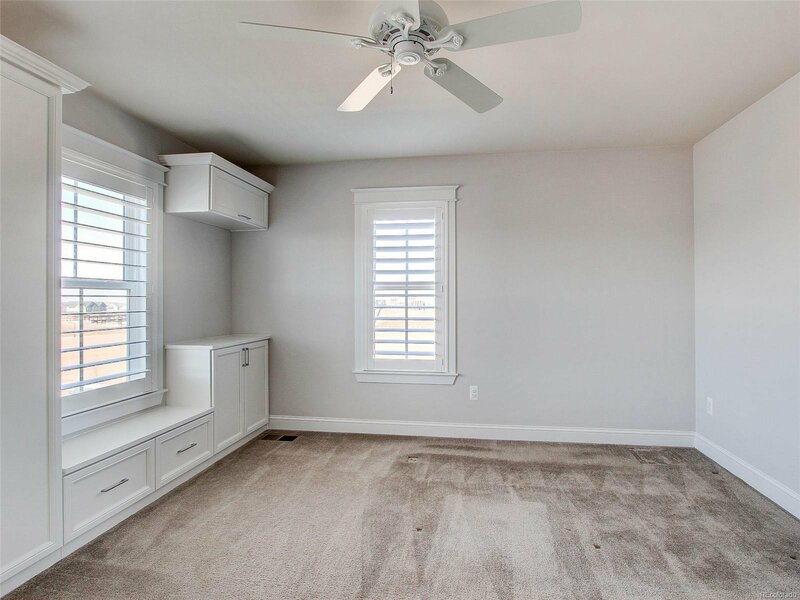 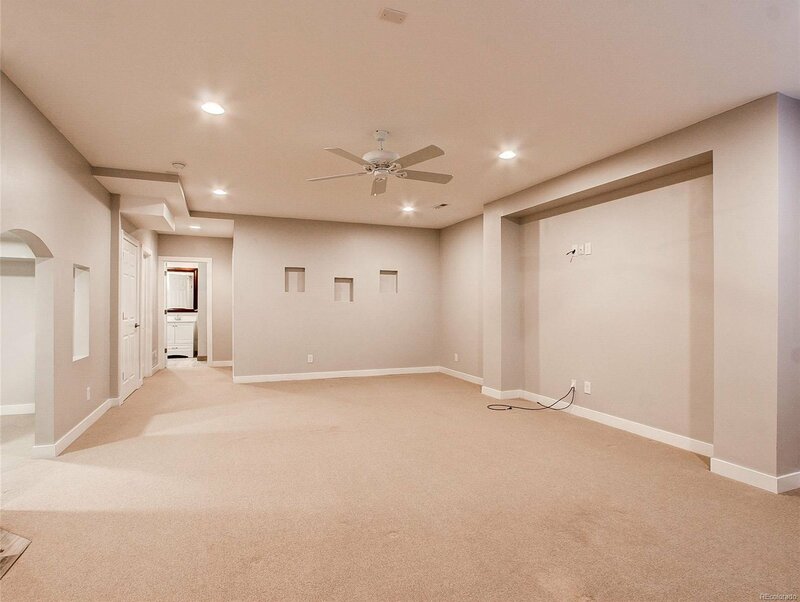 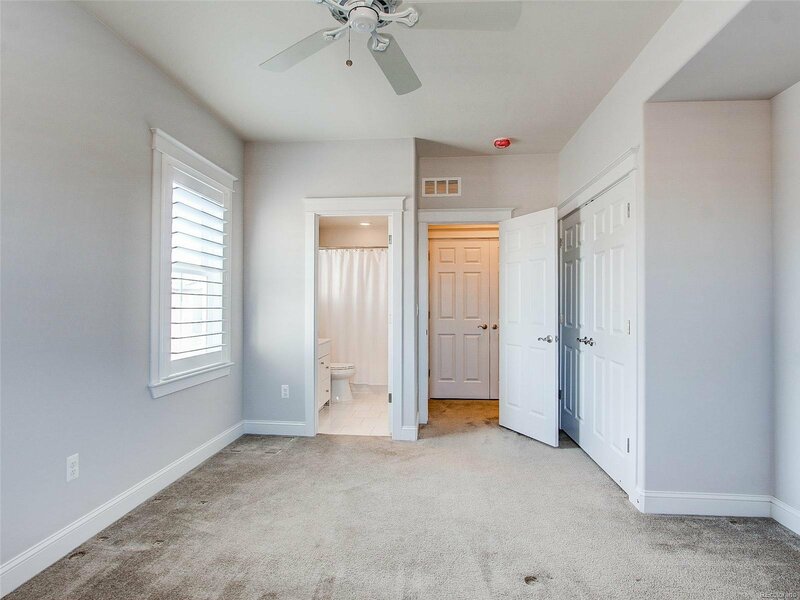 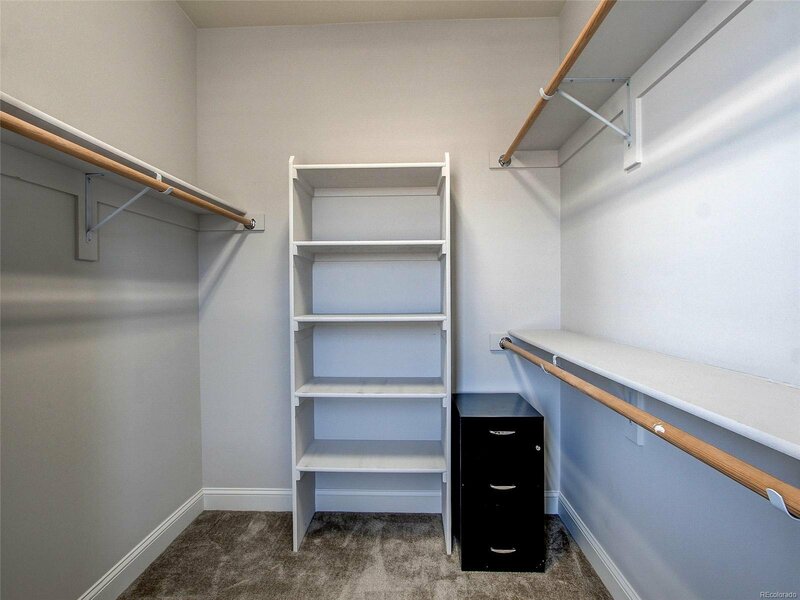 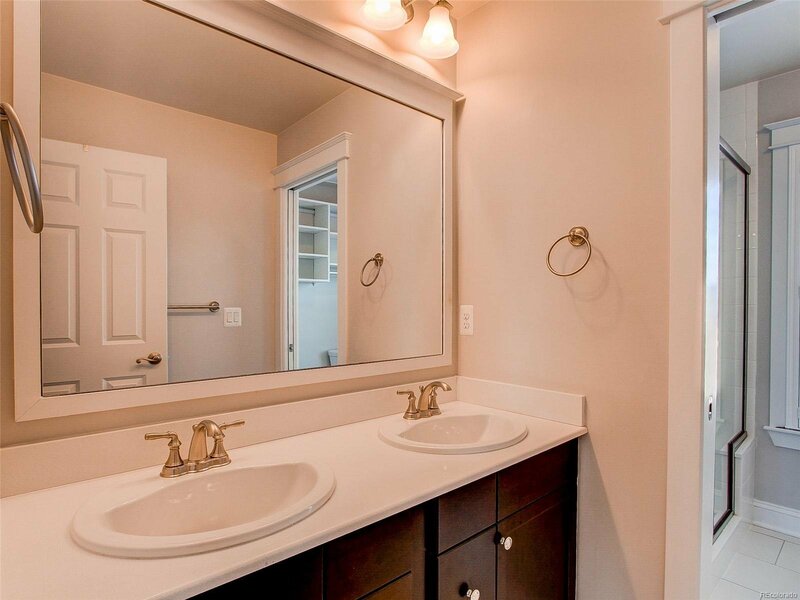 Finally, this home has a professionally finished basement---an amazing floor plan that includes a small kitchen area, living room, 4th bedroom/bath, kids play area and a 2nd laundry area. 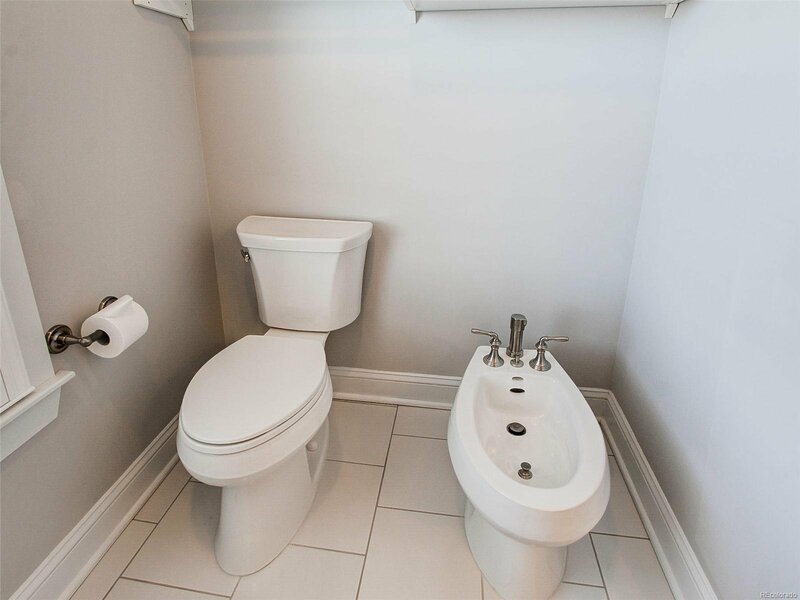 Located in super convenient neighborhood! 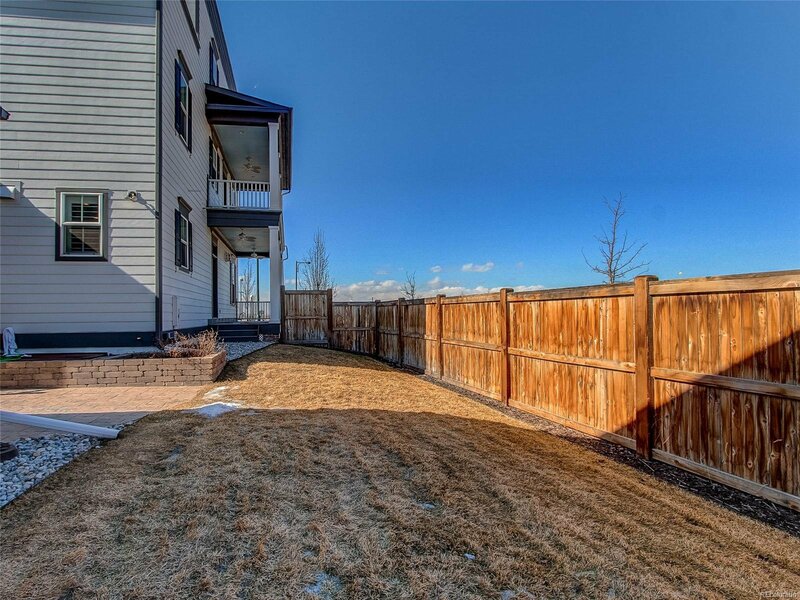 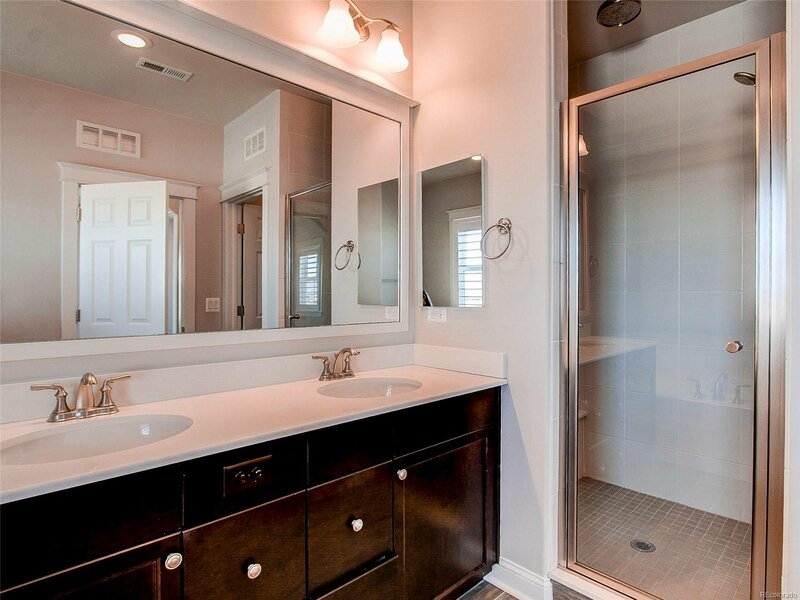 See 3D tour, then schedule showing to see this fabulous home!